Reserve a Roast from our Butchers! You’ll be one step closer to a delicious dinner with a Certified Angus Beef® roast that’s cut and dressed just the way you like. 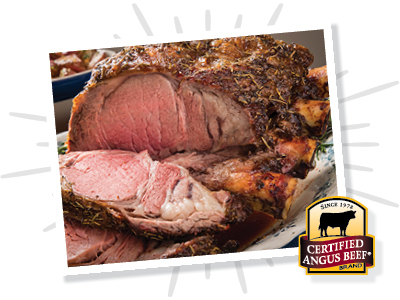 Simply complete the form below to reserve your Certified Angus Beef® Rib Eye Roast at the Foodland store of your choice. You'll also receive a $5 coupon with your order confirmation. • Have additional questions or just want someone to walk you through the process? Call or visit your local Foodland butcher. Get your Holiday Roast delivered within Metro Honolulu, 96813, 96814, 96815, 96816, 96817, 96822, and 96826. Click Here for Delivery! Note: Minimum weight is 5 lbs. Please note that final weight may vary by up to .5 lbs. Note: Additional slicing fees may apply, call store for details. As a reminder, you will pick up your pre-prepped roast in the meat department before checking out in-store, and will need to cook your roast at home.